Here’s a new coupon valid through 5/23! Load a $2 off $10 purchase at Fred’s coupon to your SmartCard! Just log in to your SmartCard account to load the coupon directly to your card and your $2 will be deducted at checkout when you swipe your card! 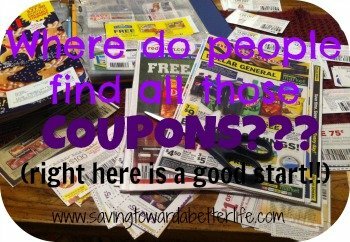 (This looks like an every week occurrence, so if you’re a regular Fred’s shopper, be sure to load your coupon each week! Plus, don’t forget purchases at Fred’s earn Smartbucks rewards. Learn more about earning and redeeming Smartbucks here.